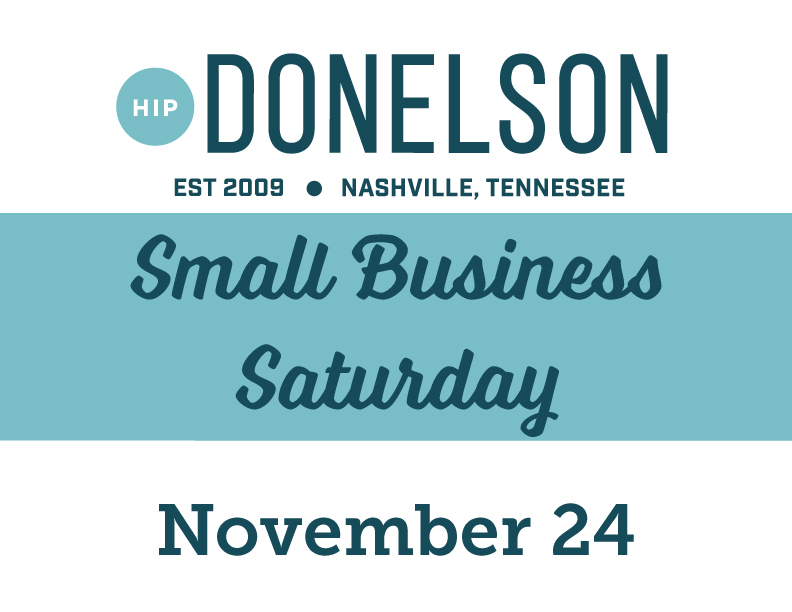 Be part of a growing tradition in Donelson and welcome customers to your business on Small Business Saturday for a day of fun and local support! Businesses must be located in Donelson. Must not be a chain or franchise. Approved businesses will be notified on or before October 30. I agree that my business will be open at least 4 hours, during the hours 9am-4pm, on Saturday, November 24th. I agree to provide a relevant prize with a value of at least $10, to be included in the winner's gift basket. I agree to provide a high resolution digital copy of my logo, if needed. I agree to display the Small Business Saturday poster in my business at least one week prior to the event. I understand that my application does not guarantee my participation in this event.